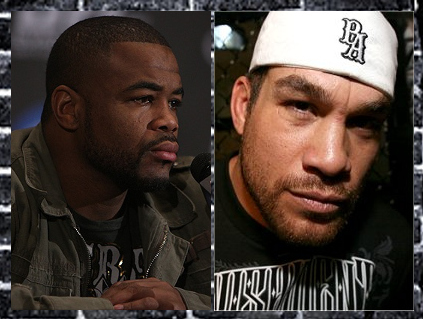 After declining the first opportunity to face Rashad Evans, Tito Ortiz is now slotted to the light heavyweight contender at UFC 133. The said tweets ended the days full of speculations about who will face Rashad Evans, after Phil Davis withdrew from the match due to injury. This fight will be a rematch between the two light heavyweight fighters, as they’ve met before at UFC 73 in July 2007 where the match ended in a controversial draw. UFC 133 is scheduled for the Wells Fargo Center in Philadelphia, Penn. on August 6.